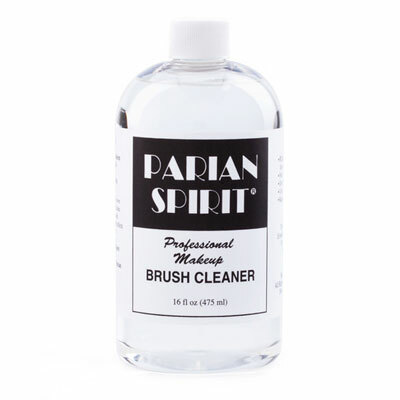 Environmentally safe product that thoroughly and gently cleans sable, squirrel and other fine brushes. 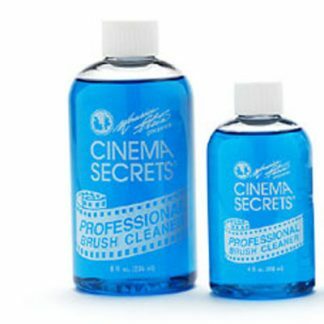 this unique cleaner dissolves all types of makeup products, (powder, liquid, wax based and adhesive), while conditioning and disinfecting brush hair. 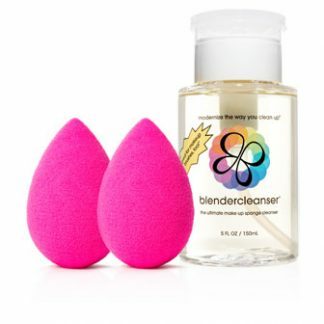 Excellent for larger blush, bronzer and powder brushes because of being a spray. Quick drying with a fresh citrus scent. 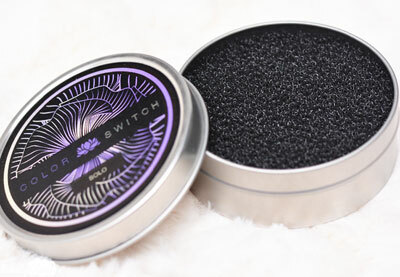 precision eyelash curler Whether you want to curl the entire lash line or just lift the outer corner of the eye, this lash curler does the trick. Durable stainless steel with 2 refill pads holds up to constant use.